Considering the large number of people in the DMV and beyond who are suffering from mental health issues, we believe that instilling art within the minds of these people can provide them with another positive outlet to express themselves (aside from sports). 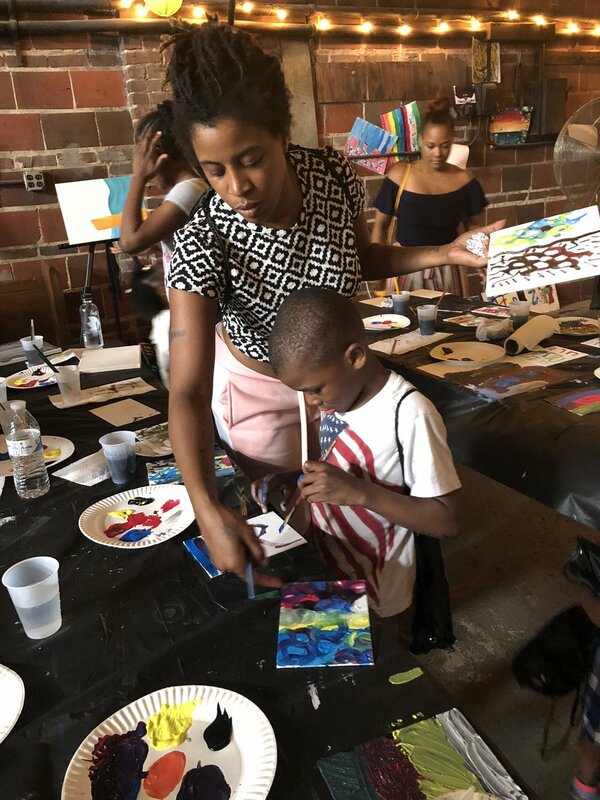 Because art is rapidly drifting away from schools, we would also like to offer youth the opportunity to be impacted by an arts collective who clearly demonstrates how vital art is in shaping the world. In order to perform this vital work within the world, we would like to enlist your assistance for monetary support. YOU being part of this movement will ultimately help infuse art back into the lives of people and in the world. All monetary donations are tax deductible, and an appropriate filing documents will be distributed to all donors near the end of the year.